Rome, a republic of women, torn apart by years of bloody civil war, finally establishes a fragile, fragmented peace. The leader of the winning faction, Julius Caesar, is set to become the all-encompassing Emperor of the free world, enthusiastically supported by an uninformed public. Conspirators, Brutus and Cassius, armed with reason and conviction, seek to topple the proud and dominant tyrant. A rebellion sparks. What do we the people do if a single individual's rise appears to spell doom for the good of the whole. Do we accept the tyranny? Do we remain loyal to the established process? Or do we take to the streets and combat a governmental ecosystem that has grown too powerful? 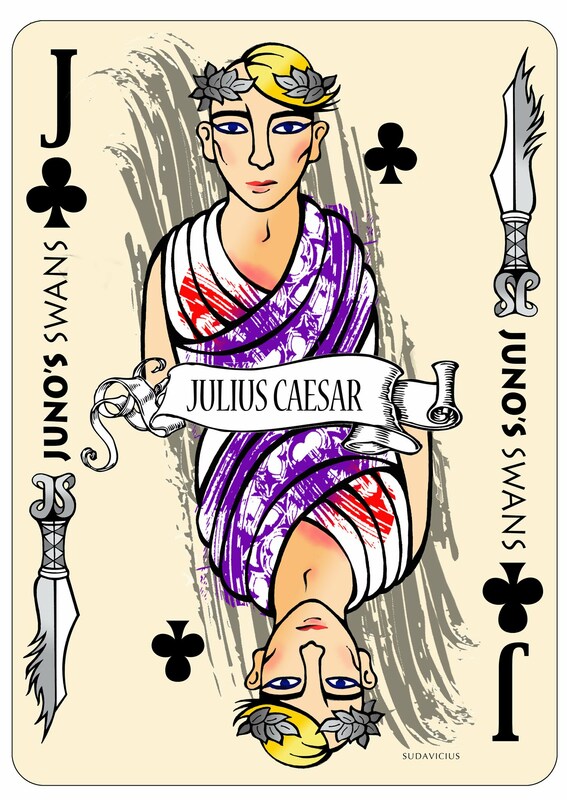 Julius Caesar, explores a world of manipulative political strategy, a violent assassination, and the consequences faced when we "kill the snake in its nest" to prevent the portends of a dangerous future. "Women at some time are masters of their fates."